Monday, July 1, is Canada Day. Across the country, Canadians will be celebrating their 146th birthday, with the largest party in the nation's capital of Ottawa. 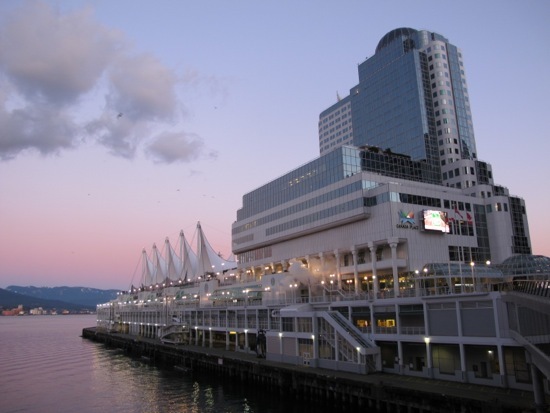 But on the west coast, Vancouver's 26th annual Canada Day at Canada Place is the second largest celebration in the country. The all-day waterfront party includes 13 hours of free family fun, topped off by a parade and fireworks show in the evening. More than 250,000 people are expected at the city's largest waterfront party that features 25 music and dance performances; a Citizenship Ceremony; the Canadian Armed Forces; and the Port Metro Vancouver Zone (new this year). Also making their debuts this year are the Extreme Canada Zone (extreme sports displays) and the Great Canadian Invention Zone. Canada Place. Photo by Sue Frause. The daytime activities are followed by the Canada Day Parade at 7PM. The fifth annual parade starts at the corner of Georgia and Broughton Streets and features more than 60 entries, including the Vancouver Canucks "Fin" and the BC Lions. 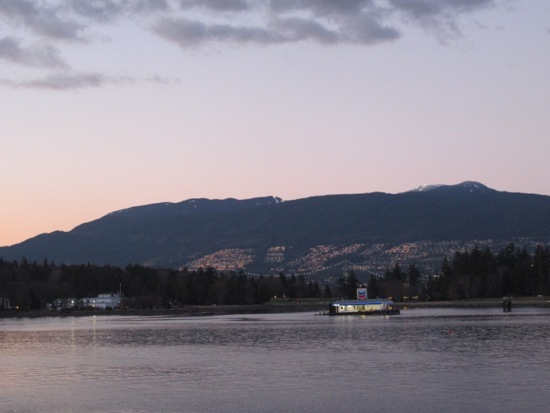 The Canada Day Burrard Inlet Fireworks Show at 10:30 PM is Vancouver's only two-barge (Coal Harbour & Dundarave) simultaneous pyrotechnic show. The 30-minute show will be simulcast to music broadcast by Classic Rock 101 and the Port Metro Vancouver app. Shaw TV will also do a live broadcast. Best viewing locations for the fireworks include Dundarave, Ambleside, Crab Creek, Harbour Green Park, Coal Harbour, Stanley Park and North Vancouver. 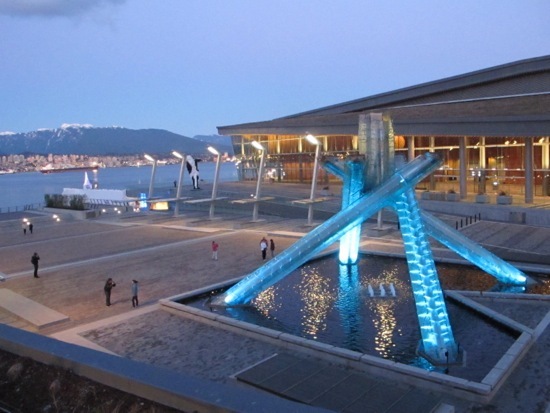 There will be ticketed viewing at Canada Place.